Don’t you know what to do the week of April 15-21? We propose several plans that you can’t refuse. Don’t miss them! 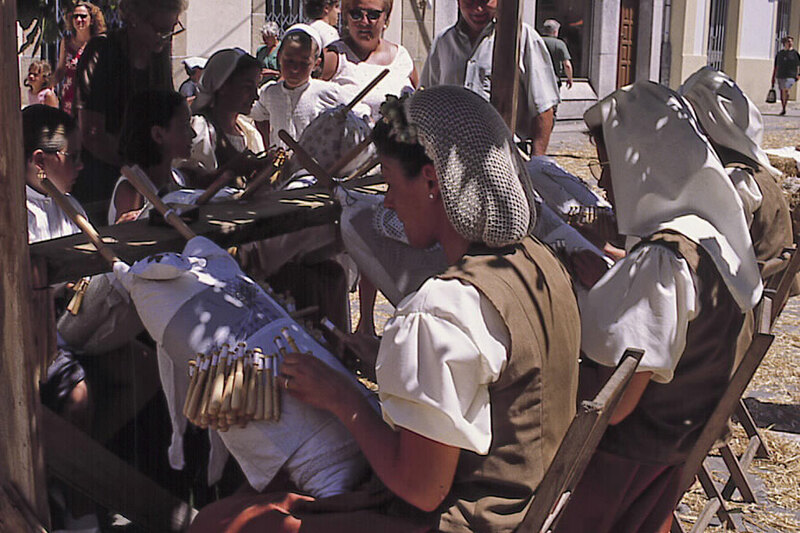 Did you know that Camariñas lace makers have become one of the icons of Galicia? Thanks to the municipal schools of Camariñas, Camelle, Xaviña and Ponte do Porto we can enjoy the demonstrations of the “palilleiras” and know how to manufacture fabrics, intertwining threads on a pillow and a pattern. The fashion shows of great designers stand out, as well as the newcomers’; where they can present their work. In addition, at the “Mostra do encaixe de palillos” you can also take a trip through different traditional Galician crafts in which Camariñas lace was applied. Do you know the Queixo do Cebreiro? In case you haven’t had the pleasure yet, it is a cheese of Galician origin, made with pasteurized cow’s milk and has a protected designation of origin. The fair starts at 9:30 a. m. and ends at mid-afternoon. During the day, visitors can enjoy the tasting of cheese and typical products of the region. The day will be livened up with parades and an exhibition of traditional dance. At 13:00 hours, the opening speech will be read by Mr. Manuel Lolo Aira, CEO of AMSlab. And there’s more! An element that cannot be missing in any Galician party is the octopus, which of course will be in the different stalls in the area. We encourage you to come and taste this product of our gastronomy. Do you like cottage cheese? You won’t be able to resist this fair! In As Neves, this party is celebrated. 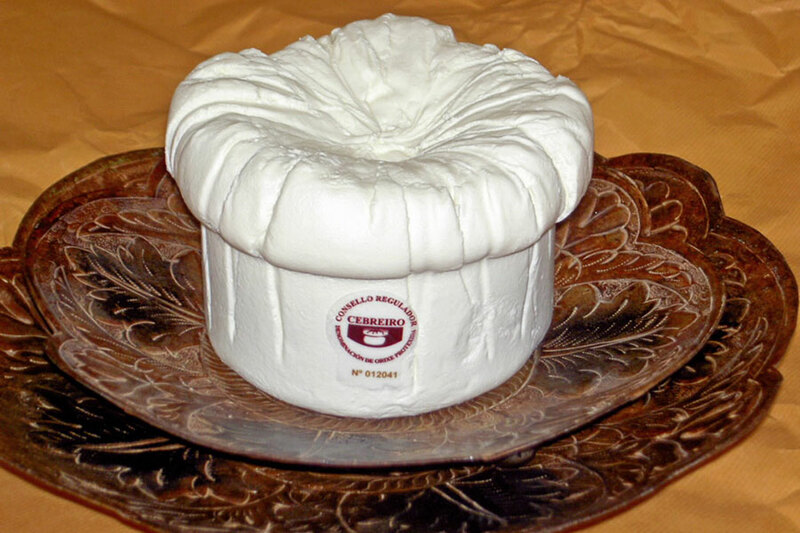 Its main attraction is the cottage cheese, accompanied by the best honey or if you prefer the red wines of Rubiós. As we have already mentioned, no Galician party can miss the octopus “á feria”, in addition to the chorizos al vino, and of course the music of the land, accompanied by the desire to have a good time. In addition, you will also be able to attend courses and conferences that will deal with cottage cheese and honey. Looks good, doesn’t it? Include this party in your plans, don’t let it get away! 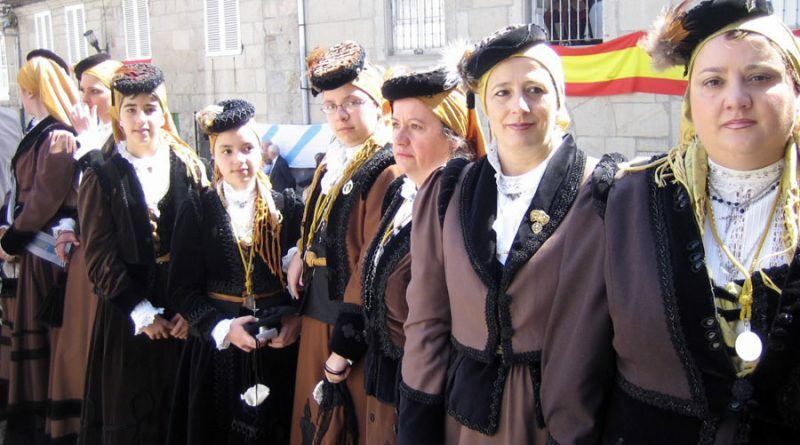 On the occasion of its patron saint festivities there are a large number of festivities a Tui, beginning with the traditional coronation of the queens of the festivities and including activities for all ages. Religious acts in honour of San Telmo, patron saint of sailors, a pilgrim who died in Tui while on the Pilgrim’s Way to Santiago. On Sunday the procession of the Saint stands out. 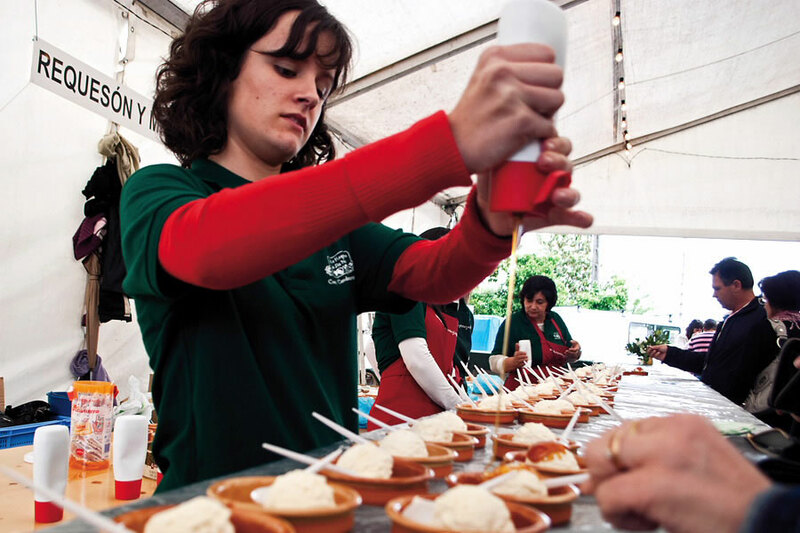 As the days go by, different events will take place, including the Festival Popular do Meixón, a gastronomic festival dedicated to Miño elvers, which will take place on the Paseo da Corredoira. There will also be the Baixo Miño Agricultural and Industrial Fair, which attracts a large audience. Enjoy Tui, don’t doubt it! Galicia has a rich culture full of traditions and these plans are a good option to know part of them. 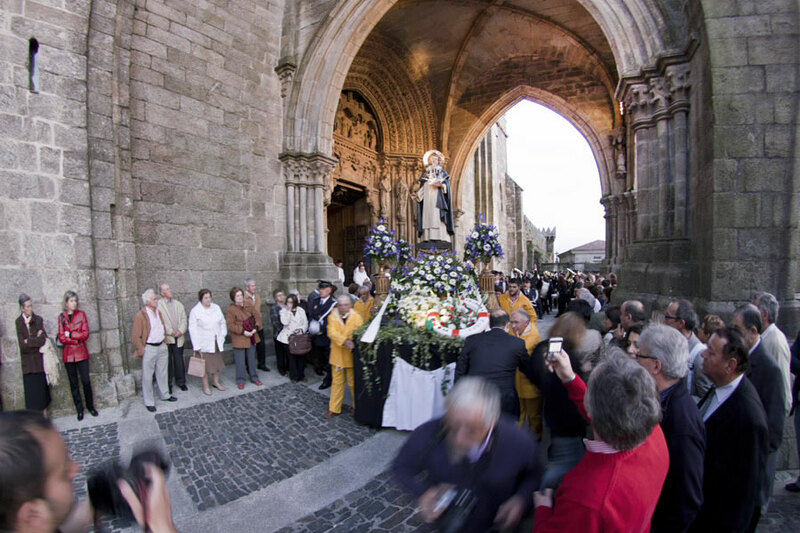 Enjoy the Holy Week of tourist interest in Galicia. Don’t think twice, come on!